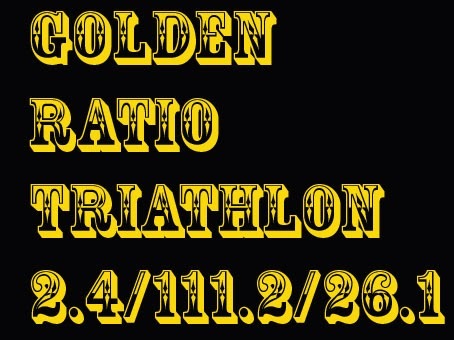 My Golden Ratio Triathlon today was already the third since I started doing them a month ago. I started 7:03am. The 2.4K swim was over in 44 mins. I shared the same lane with several other triathletes. It turned out to be a gorgeous sunny day for the 26.1K run, which I decided to do next after swim. The -10°C temperature felt refreshing. The 111.2K bike was all on my indoor trainer. I finished at 18:50pm. The total time for this 139.7K triathlon was 11:50. I had a good time.